Stone carpets are an amazingly stylish flooring solution suitable for a full range of indoor and outdoor areas. 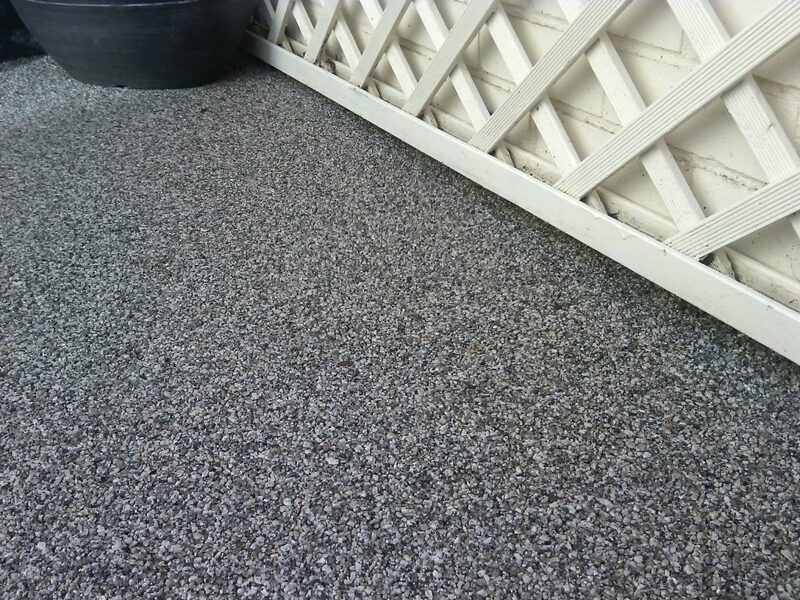 Stones, quartz or marble aggregates are embedded in resin to give a smooth natural look. With a variety of decorative stone sizes and colours, they’re seamless’ slip resistant, have a low noise factor and durable. They can withstand heavy pedestrian footfall and light traffic, and this, combined with their low maintenance, straightforward installation and quick curing, makes them ideal for leisure areas, schools, retail outlets, offices and park grounds. With a stone carpet you create a beautiful look, and an easier lifestyle.